Some simple dances for Primary schools, suitable for introducing figures and formations with dance descriptions and musical notation. The following dances are included in the pack: Caerphilly March, Patacake Polka, Witch's Reel, Farmer’s Jig, Goathland Square Eight. Audio recordings of all the tunes are also available for free download by clicking on the audio tab at the top of this panel. 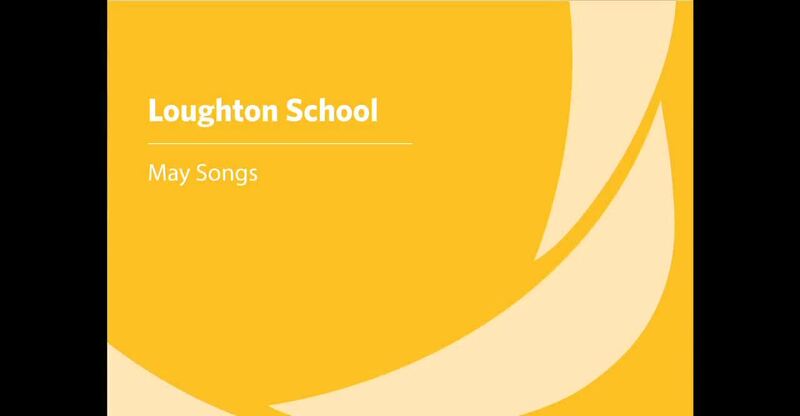 A video of The Full English Showcase Conference performance by Loughton School, including some dancing led by Barry Goodman and Graeme Meek, is available by clicking on the video tap at the top of this panel.